So you started a blog. One thing you might start to realize fast is how important photography is to a good blog. 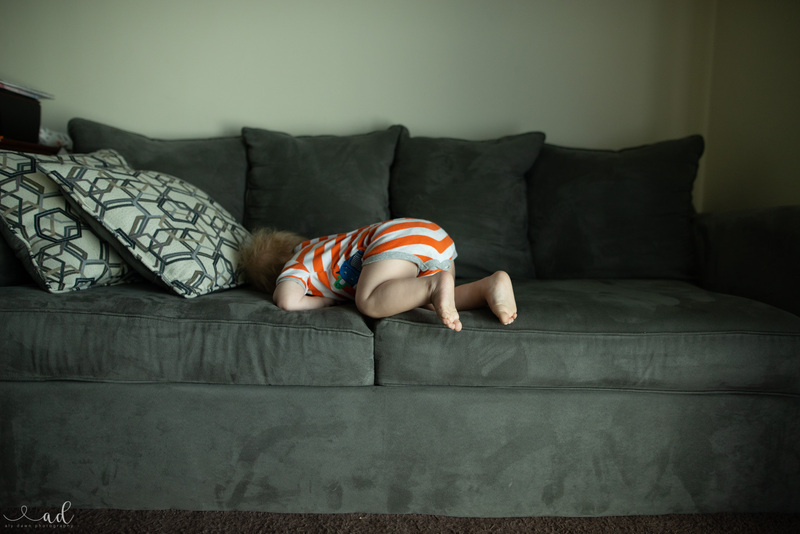 Sure, you could use photos you find off the web (I don’t recommend this), but you want your blog to reflect you. So, you want your photos to be yours. In order to do that, you need your words to be 100 percent you and you need your photos to be 100% you. People will come back to your blog again and again for how honest it is. But, first! You need to learn how to take better photos. Why? 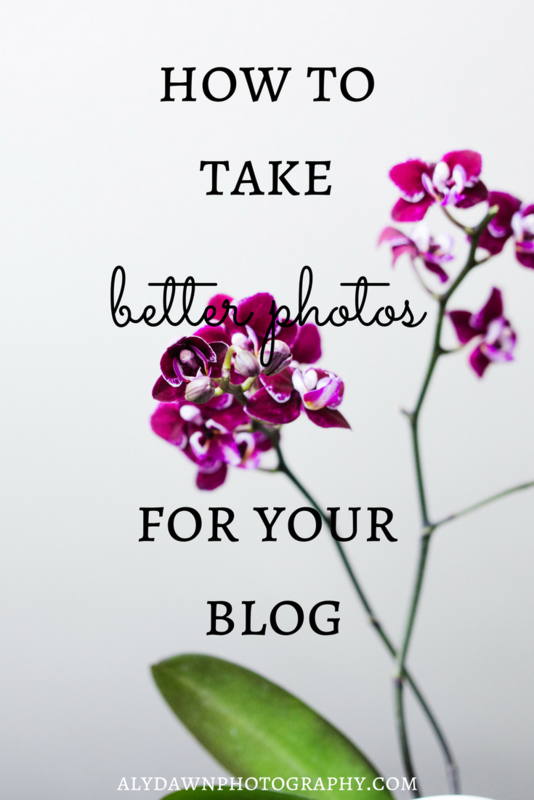 Having better photos on your blog will invite more people to read your blog. I know I do this when I’m scrolling through Pinterest, I look for beautiful pictures before I click through to a blog. 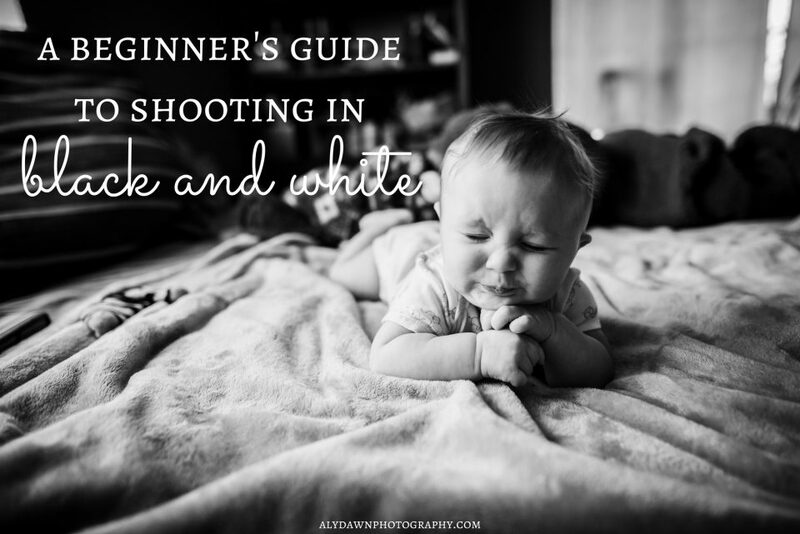 Keep in mind that the number one thing you can do to better your photography is practice. Ever heard the phrase, “practice makes perfect”? Yep. Practice, practice, practice! It’s the only way to truly improve. I could walk you through all types of photography techniques, but if you never practice those techniques, they will never develop and turn into skills. So, please practice! And share what you practice! Manual mode is so important to improving your photography. When I switched to manual mode, my images got SO much better. Like night and day, from just learning how to use my camera properly! I didn’t upgrade my equipment at all. It was all me. I’ve been thinking about possibly doing a manual mode class. If you’re interested in taking a manual mode class from me, comment below! If I get enough interested I will definitely create it. And I mean everything! Light is so important to improving your overall photography. One rule of thumb while you’re starting out…focus on natural light. What is ‘natural’ light? Well, you guessed it, it’s basically any type of light that comes from the sun. Once you master natural light, then you can move on to other forms of light such as artificial. If you’re looking for some nice reading on the topic, I recommend Light: Science and Magic: An Introduction to Photographic Lighting. But remember, after reading anything, practice what you read! I highly recommend learning Lightroom. It’s easy to learn basic edits and it definitely gets the job done. Editing your photos takes your images to the next level. Editing your images gives them a professional polish. There’s no reason to overdo it, though. Over edited images look unprofessional, so keep that in mind. I will also recommend staying away from presets and filters. You don’t need them. And blue images are old news. Check out my LR shortcuts for faster editing. I also really love my copy of Lightroom: Classroom in a Book. It has taught me so much regarding Lightroom. And it’s fun to go through. I’m a firm believer that a good camera won’t make you an amazing photographer. Only practice will do that. But getting good equipment will make your life easier. I recommend a beginner’s camera, such as the one I started out with, the Nikon D5100. Or if you’re in the market for a more professional camera, I recommend the Nikon D610. Although, if I’m going to be 100% honest with you, I would love to have the Nikon D750! A good computer is a must. One that has plenty of space, lots of ram, and some speed to run your editing software of choice. I recommend getting a prime lens. I love prime lenses. A prime lens has a set focal length. I love the Nikon 50mm 1.8 as a starter lens (and bonus! It’s the cheapest lens out there that is also good quality). I feel like this goes without saying. Make sure your images match (somewhat) to what you’re saying. Don’t write a post about cats and then have pictures of food…your audience will be very confused! 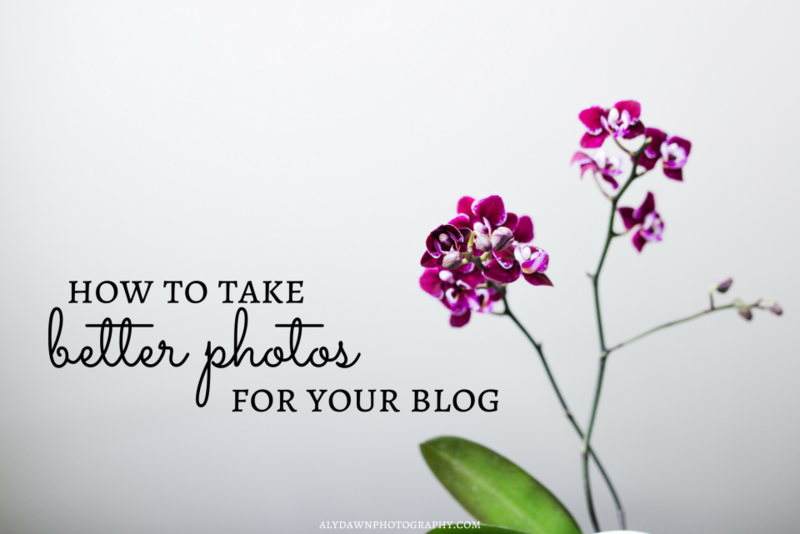 I hope these tips have helped you in taking better photos for your blog. As I mentioned before, it’s very important to practice everything you learn. Comment below something you are struggling with. What about photography do you struggle with? 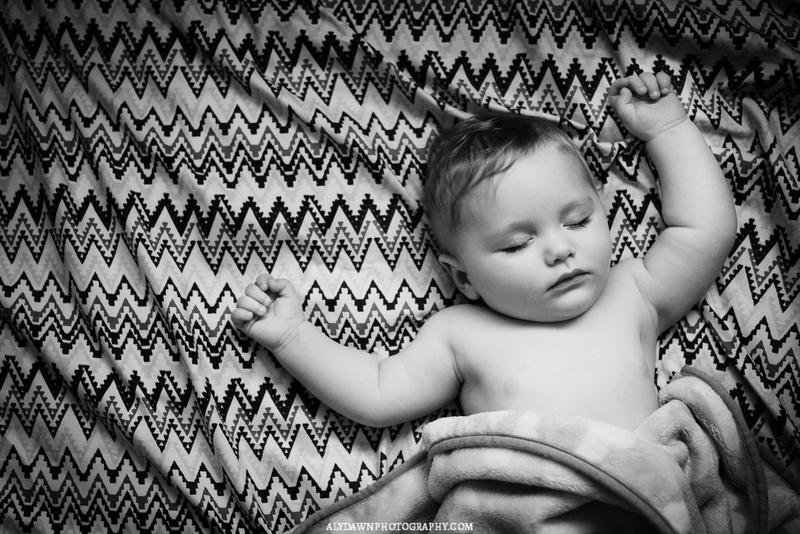 Black and white is a great tool to use in your photography. It can impact and really take your images to the next level. That being said, there are times when you should convert your images to b&w, and there are times when you should not. Have you ever converted an image to b&w and it just didn’t look the way you wanted it to? Chances are, that image just wasn’t a good candidate. 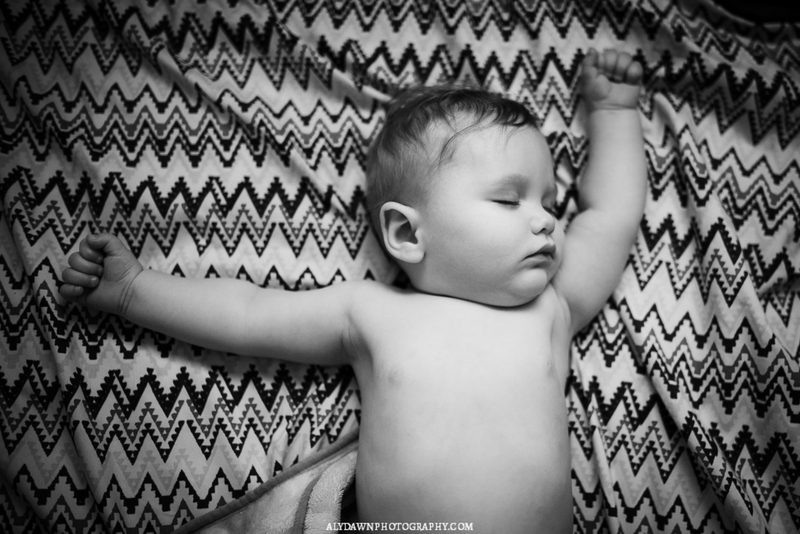 So, let’s dive into what makes an image a good candidate to black and white photography. Let’s really dive into what makes a good b&w. Because, believe it or not, not every image makes for a good black and white. 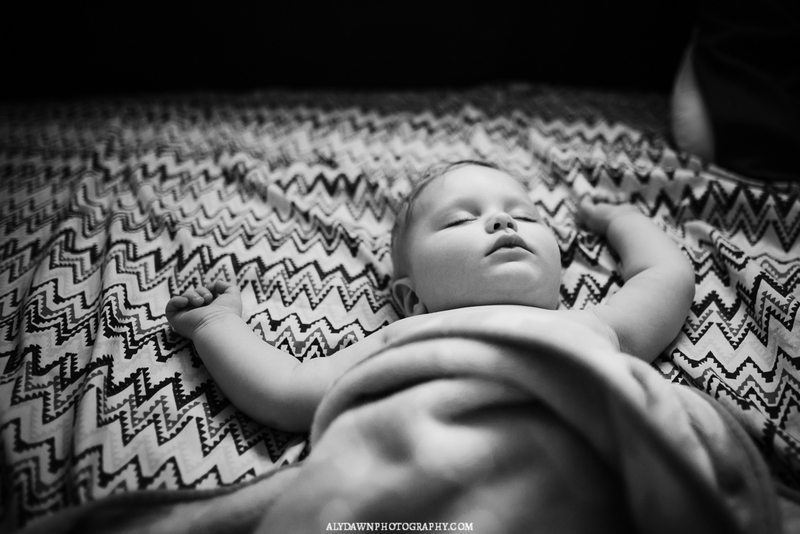 I have 4 reasons images will make a good b&w. 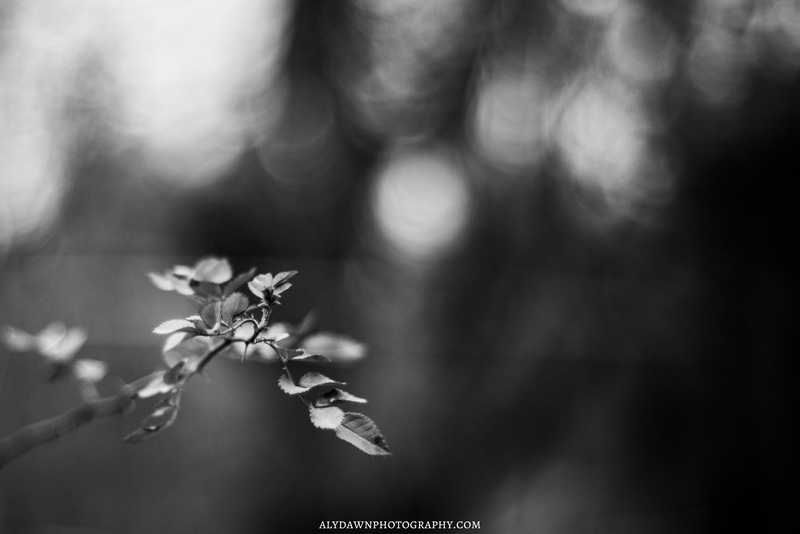 Texture – converting a image to b&w that has awesome texture is a win! Color – when color isn’t an important part of the story, black and white it is! 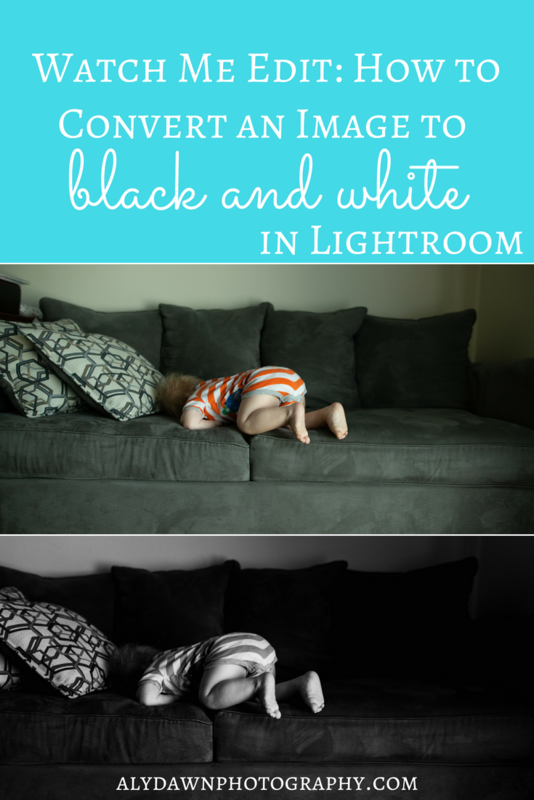 I believe there are a few reasons why you shouldn’t convert an image to black and white. Not all of these are solid rules, they’re just general guidelines I like to follow in my own black and white. Color – when the color IS important to the story, don’t convert! I want you to consciously think about an image in b&w. Shoot for b&w. Think about ways an image will work if it’s in b&w. You can even turn your camera to a certain setting that actually only shoots in black and white. I’m so nervous to do this, but if you have the guts, do it! It will definitely improve your b&w images! When you shoot with black and white in mind, your images will turn out better. I think we sometimes convert our images when the light isn’t beautiful. It should be the other way around! If you have beautiful light in your image, you can bet that the image will look good in b&w. When you are out shooting for b&w, aim to have gorgeous light. That said, when there isn’t beautiful light, other factors and contribute to a beautiful black and white image that has dull light. Think about it. 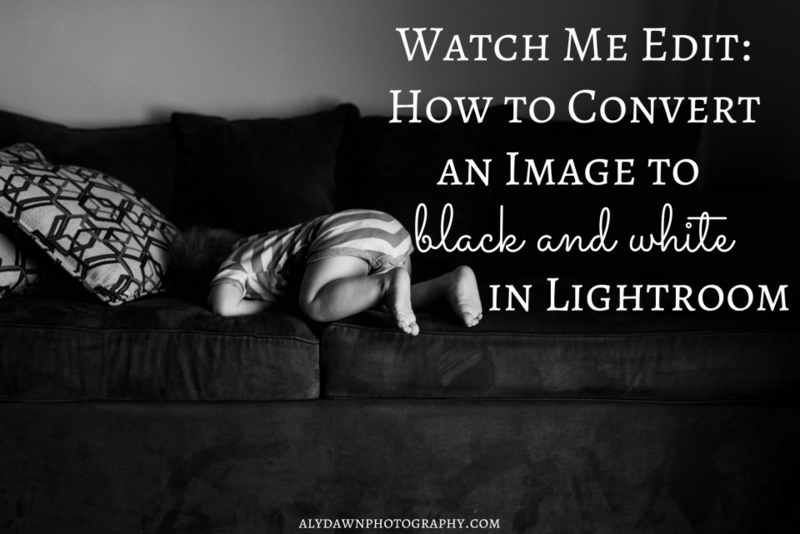 You want your black and white images to have contrast. Below, the two images are edited exactly the same way, except for the left has all contrast removed, and none added! Which one looks better to you? Most likely the right one, right? Why is that? It’s because of the contrast! 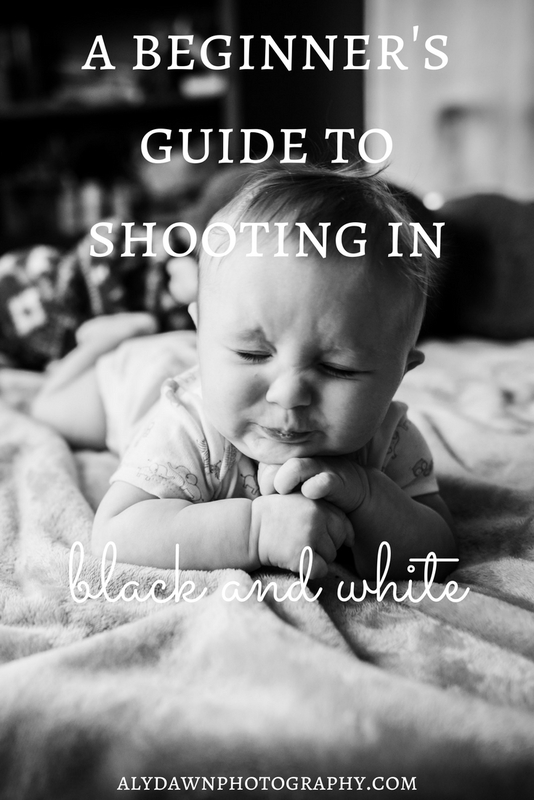 It makes your black and whites look deeper and richer, which is definitely what you want. That being said, if your color edits tend to have a more matte look, then your black and whites should as well. The key here is to stay consistent in your editing. Images with a lot of texture tend to look good in b&w. Texture could be so much as water droplets on your flowers or even a fluffy rug. 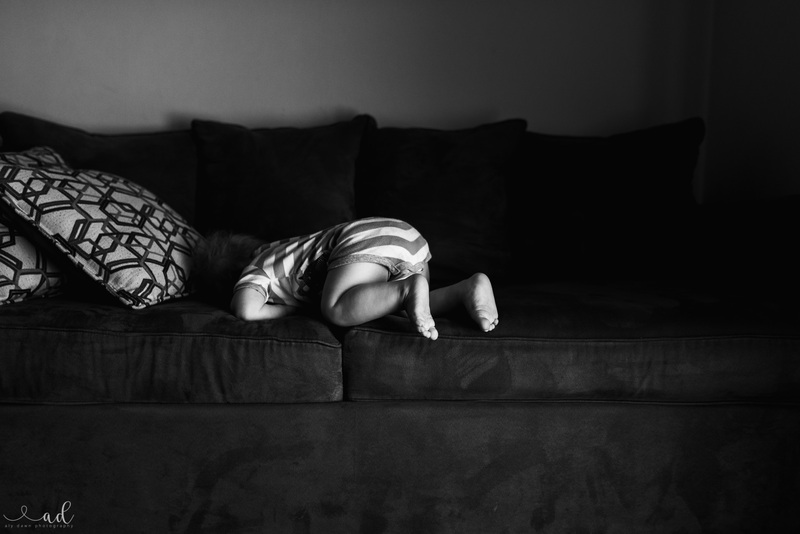 Why is texture important in black and white? It helps create a sense of feeling to your viewer. When we incorporate textures into out images, it helps the viewer feel like they are there with us. Like I have previously stated, when color doesn’t play an important part, convert to black and white. When would color play an important part? You can use color to compose your images. If you had a blue wall and a girl in pink with a pink balloon, that image wouldn’t look good in b&w, it would look washed out. You need the color to add pop and interest. However, if you have a bunch of brown in your image, like the image below, then converting to b&w can make your image pop more than what it was in color. Why do you think an image will turn out good in b&w? Please comment below! Last thing I wanted to say is, if you’re not sure if an image will look good in black and white or not…just convert it and see! I’d love to see your creations, #alydawn_blackandwhite so that I can see and comment on your creations! Happy shooting!